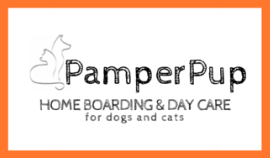 PamperPup is your pet's second home, where furry-guests stay with us as part of the family. Here in our home with a 15,000 sqft pet area (indoor and outdoor), furkids live with their own bed, food, toys and enjoy all the comforts of home while away. There are no kennels and no cages involved. Their stay with us is always personal; with all the personal loving care, attention and exercise your furkid needs. We also have a good relationship with trusted Veterinary Clinics and Animal Hospitals very near to our home and at the Klang Valley area, namely Hands N Paws, Yeoh Vet, Healing Pets, Philos Veterinary Clinic and Gasing Animal Hospital. Our location is very strategic, which provides us great access to these trusted vets as when necessary. You can truly have a peace of mind while being away from your beloved pets. Not forgetting the 12,000 sqft garden aka OFF-LEASH PARK - your dogs will run around to their hearts' content! We dedicate a great part of our time caring for all the dogs here at our home. And as for first-timers at our home, we would like to offer first time trial stay, be it Day Care or Boarding stay, which will be at 50 % off to fur-mama and fur-dada who are serious about our services. Essential items to present: vaccination card which shows up-to-date vaccinations, heartworm preventions, internal parasites preventions and tick/flea preventions. Your furkid will also have to be COMPLETELY TICK/FLEA-FREE upon check-in. Also, kindly fill in this form goo.gl/forms/RiVNA05AaG about your furkid. Long hours at the office while your pet sits at home waitng? 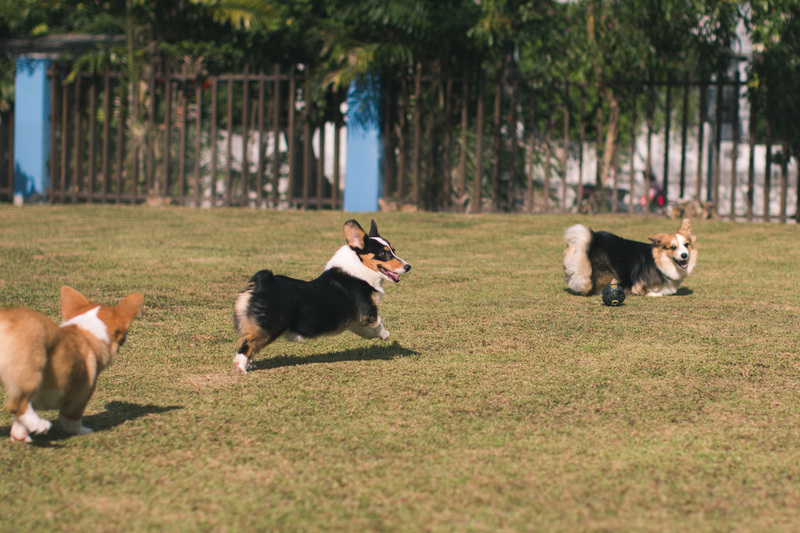 Send your furkid over to PPP for a fun-filled day. Furry guests at PPP gets to enjoy our very own spacious and luscious 9,000 sqft park.